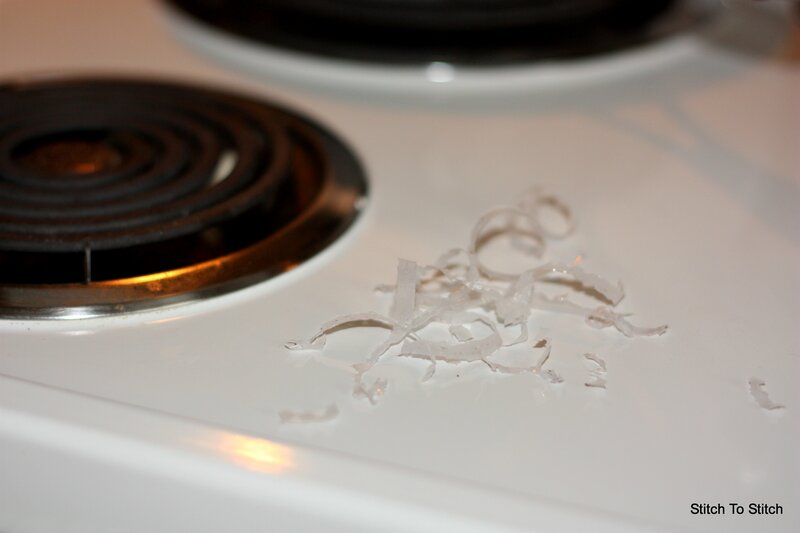 I will concur with your er the solution you posted concerning melted plastic on burners…not that I, a mother of 4, have any experience with that. I will add (again, not that I, a mother of 4, have any experience) that having baking soda nearby will also put out oven fires. And a suggestion…don’t read a really good book/article while cooking…spontaneous combustion really exists (not that this tip has anything to do with the previous um, “non”experiences).